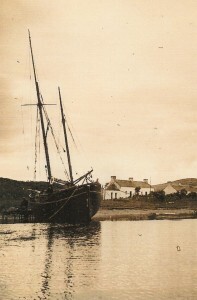 The Lady Margaret, known as “The Leddy” on Lismore, was built by William Fife & Son at Fairlie, N Ayrshire in 1876. 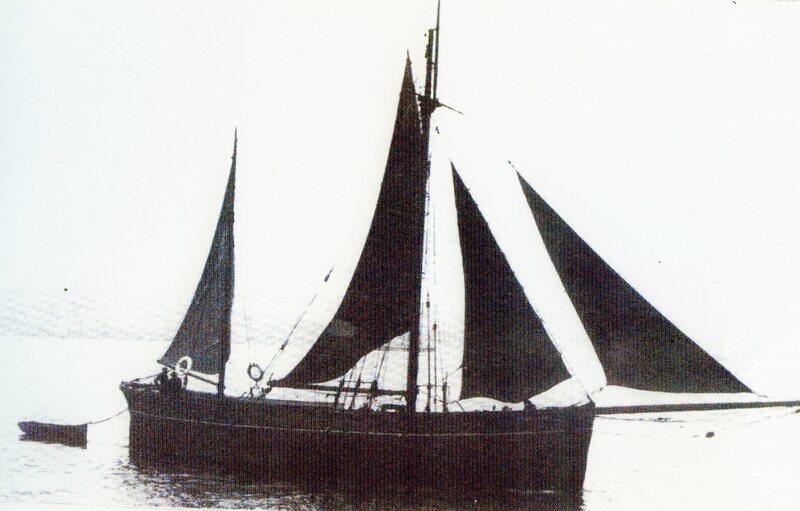 She was one of the bigger, and more elegant, sailing smacks engaged in the West Highland coastal trade (registered 40 tons, overall length, excluding the long bowsprit, around 100ft). 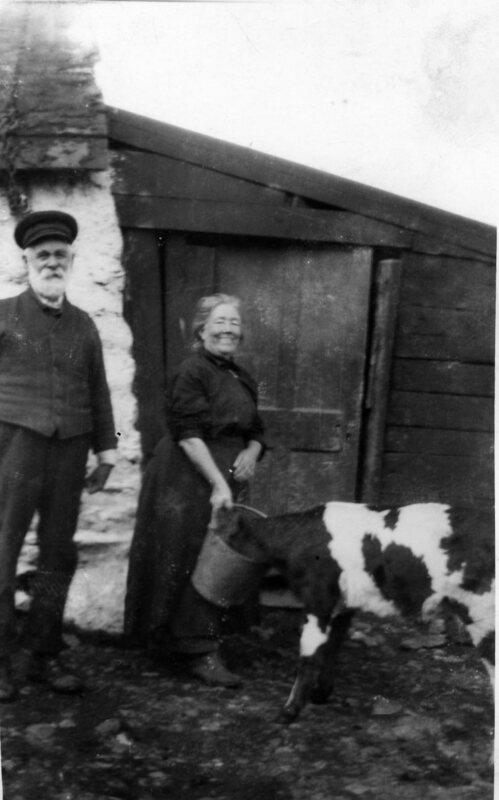 You can get an idea of her scale from the size of the helmsman in the photograph. With a tiller rather than a wheel, steering such a large vessel was very hard work. According to Robert Simper (Scottish Sail. A Forgotten Era, 1974), “Fife’s traders were regarded as the best on the west coast for speed and construction”. She was bought by John MacCorquodale (1848-1923), known as “The Baron”, and ran the coal/lime/slate trade for several decades. It was later operated by his son Jock (1886-1971) until its last voyage on 22 June 1939, carrying coal to the Lismore lighthouse. 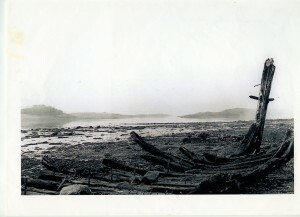 It was then laid up on the shore at Port Ramsay and was progressively broken up for firewood. Only the rudder post now survives. 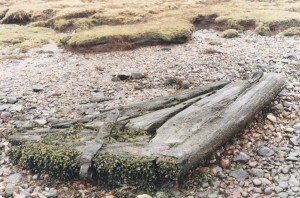 The luff (forward) edge of the mainsail was attached by shackles to a set of loops round the mast. 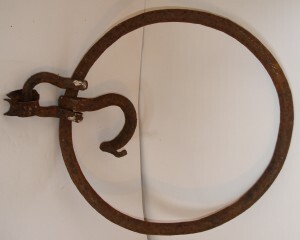 This cast iron mast loop (420 mm diameter) from the Leddy was salvaged from Port Ramsay shore by Robert Smith, who donated it to the museum.